Centenary University’s accelerated MBA, a program available to students for only $25,000 and in a format that can be completed in as few as 14-Months, strives to accommodate the needs of busy working adults. 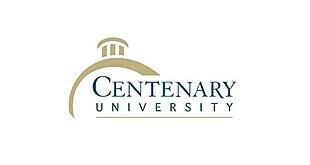 Centenary University continues its forward thinking as well as its commitment to helping working adults reach their personal and professional goals by offering a new program that will allow learners to earn their advanced degrees in just over a year. 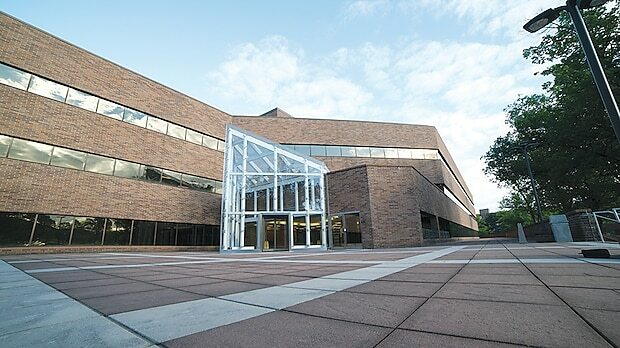 The school, with campuses in Hackettstown, Parsippany and Edison, was the first in New Jersey to establish an MBA program in an accelerated format. Another new curriculum will be offered by the School of Professional Studies in spring 2019 that will enable learners to earn their MBAs in as few as 14-Months. Michael Pizzano, BS, MAS, adjunct professor of healthcare administration and business at Centenary University, said flexibility is just one of the many benefits of pursuing a degree at the school. With campuses in Parsippany, Hackettstown and Edison, Centenary University was the first school in New Jersey to establish an MBA program in an accelerated format. Not only do students have the opportunity to earn a degree on a schedule that fits their lifestyle, they also reap the rewards of attending small classes where professors know not only their names but also their backgrounds. “I’m able to tailor my teaching to their jobs and careers because I have eight to 10 students in a class,” Pizzano said. As an example, the professor explained that he had a student pursuing an advanced degree who worked in the beer industry. While discussing sales and marketing, Pizzano was able to call upon this student as a key person who was able to provide concrete examples of how these concepts would be applied within that industry. When it comes to papers, projects and class activities, Pizzano recommends that students gear those toward their career, he said. Especially in those instances where employers are contributing to a student’s tuition, it makes sense to let them see how their dollars are being put to good use, he added. Ensuring that the curriculum is as relevant as possible, Centenary’s expert faculty is continually designing new course offerings. The professor also noted that the school’s faculty is comprised of professionals who bring their real-world expertise to the classroom, which makes an appreciable difference. When Pizzano receives messages from former students who tell him they’ve been able to successfully use a technique or a business strategy that he taught in class, it’s more fulfilling than any paycheck, he said. For more information on Centenary University’s MBA program, visit the website or call (973) 257-5190.